Popis: Microsoft Game Studios and Revo Solutions Games is offering Rise of Glory, a World War I air combat game for Windows Phone 7. 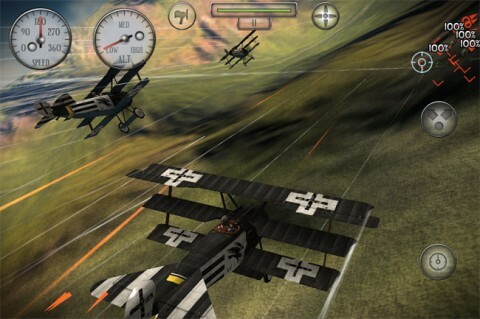 The game puts you in the cockpit of World War I era fighting planes where you can fight your way through a single player campaign or battle through user defined missions. 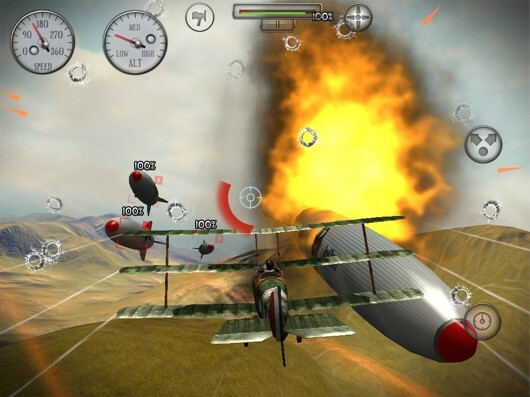 Flight controls takes full advantage of your Windows Phones sensors and the game is presented with high graphic quality. Rise of Glory is also integrated with Xbox Live to allow you to share achievements and scores with your online friends. The only downside to the Xbox integration is that there isn't a multi-player mode available. mas DFT rom? nebo origo? promin, ve wp7 uz se ztracim no kazdopadne ja to sem nedaval z duvodu, ze tohle mi delalo taky..
in WP go to settings, then applications, select games and turn off the "Connect to Xbox LIVE"
Chceš říct, že snad funguje mise "Men of Honor"?